The laundry room tends to be very disorganized or possibly neglected at times. We can make adjustments in our lifestyles so we can become more organized in all aspects of life. It may take some dedicated time to create a lifestyle that is organized, but all we have to do is take 15 minutes out of our day to re-organize the laundry room. Keep repeating the process until you have a nice and tidy laundry room. 1.) Create a drawing of where things should go in the laundry room. 2.) Tape the drawing to the wall to remind yourself that you have a plan and intend to keep. It may help to use it at reference when you to start the process to becoming organized. 3.) 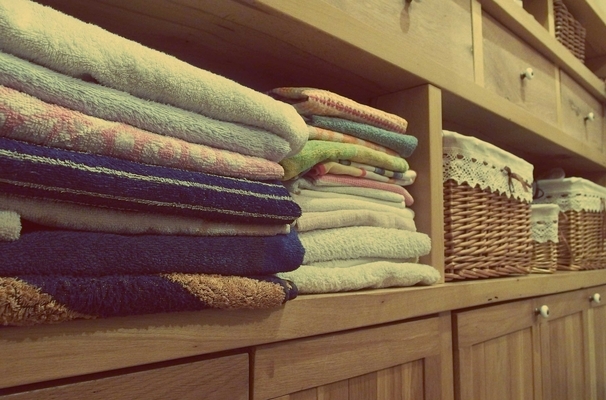 Take ten minutes a day organizing the laundry room. 4.) Keep making sure that the laundry room stays organized.